Hello and welcome! It’s nice to meet you! Let me tell you a bit about myself and why I started All Style and All Substance (AS+AS for short). 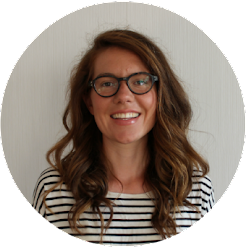 My name is Adrienne and I blog from Gothenburg, Sweden, although I’m originally from Québec, Canada. By day, I run a small French translation business out of my home. By night, I trade my computer for my sewing machine. 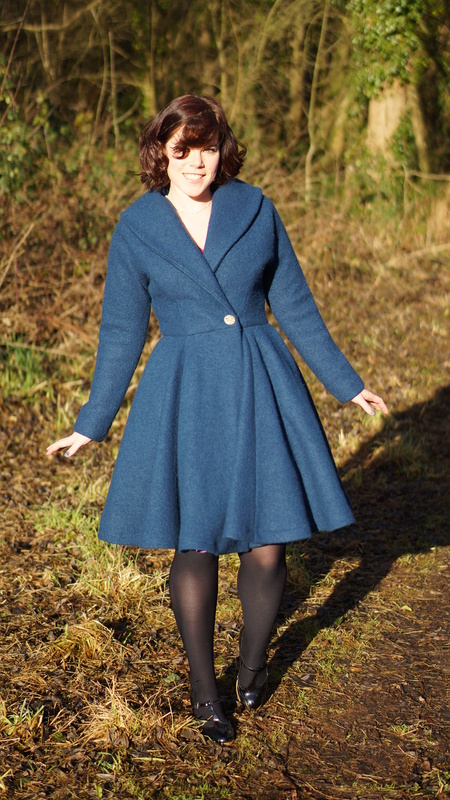 Since July 2010, this blog has been a space to share my deep love of dressmaking, but has also been a stable place for me to come back to as my physical home kept changing. 1) Improving my technical sewing and pattern-drafting skills. 2) Developing a visual language that feels so deeply natural to me so that everything I make should feel “Adrienne”. There's nothing like browsing through my early projects in my sewing studio to realise how far I’ve come! 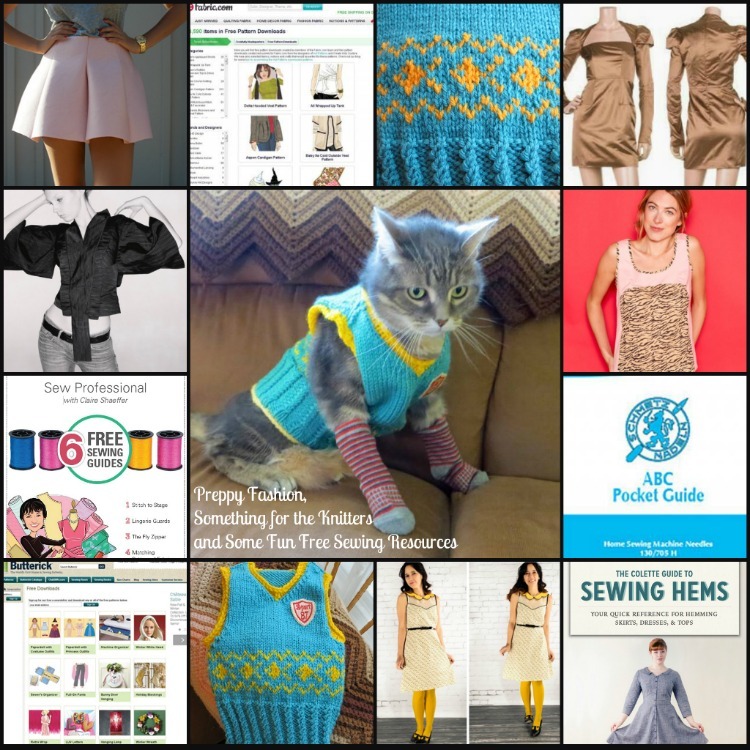 I credit the online sewing community for the majority of what I've learnt sewing-wise these past years, and, in return, I try as much as possible to share the knowledge that I have. In line with that, if there is something that you would like to learn, go ahead and request a tutorial: I might very well do it! 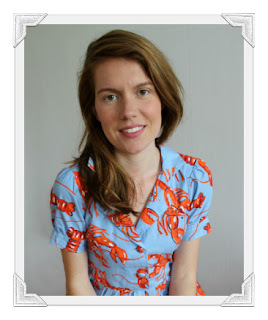 More recently, the blogging aspect of things has grown increasingly important to me, in equal measure to my sewing. Just like sewing, I want AS+AS to feel like it's extension of me, so I work really hard to give you the best possible articles. I’m really proud of what I put out here on AS+AS a couple times a week. The title of this blog, All Style and All Substance, refers to the common perception that when something is beautiful, it has no content (as the saying goes, "all style and NO substance"). 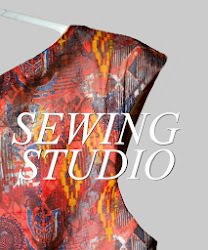 It also refers to the ambivalence I used to feel about sewing-blogging when I started. Although I felt an overwhelming sense of coming home when I rediscovered sewing in 2010, I also felt really conflicted about it as feminist*. What kind of feminist was I, spending so much time thinking about something so frivolous as fashion? It took a 140-page Gender-Studies master’s thesis for me to reconcile these two aspects of my identity. (I’m currently working on publishing this research, so stay tuned if you’re curious.) All and all, after giving this some thought, I came to the conclusion that the two are not self-annihilating, but can perfectly well coexist. It is perfectly possible to be a passionate dressmaker and a passionate feminist -- it is not contradictory to strive for both style and substance. 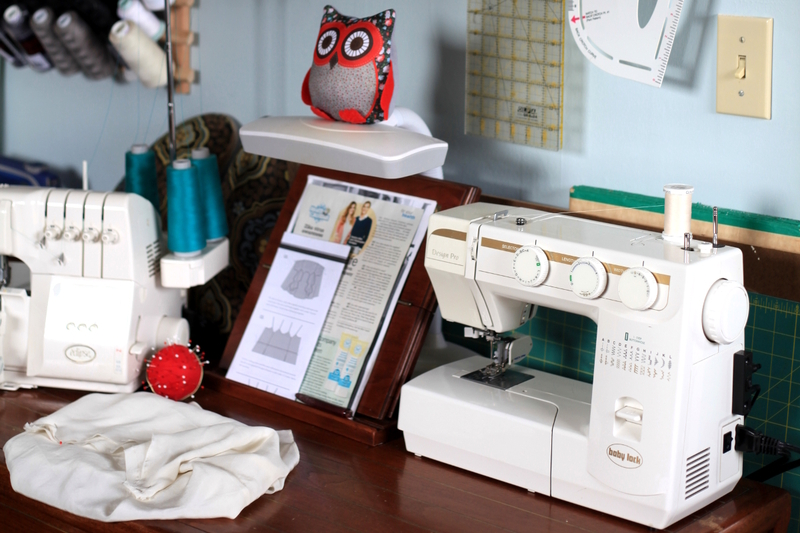 I hope you will enjoy browsing through my sewing studio, having a look at some tutorials I wrote or looking through some of my favourite articles. I’m so glad you stopped by. Fact or fiction? Each pattern company is different. - Feminists don’t hate men. Many men actually identify as feminists and, in fact, I live with one. - Feminism today is just as much about about illuminating the power relations between genders, as it is about analyzing the power relations between different groups of society in terms of ethnicity, class, ability/disability, geography, fat/thin and lookism, sexuality and so on. Read on. - There is not one "Big-F" Feminism but many different types of feminisms, ranging from radical to liberal with many different varieties in between. It's basically impossible to speak of a single unified group called "Feminists".